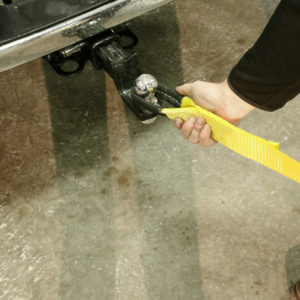 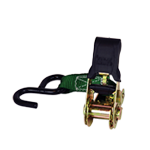 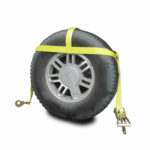 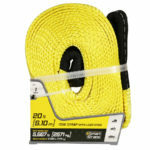 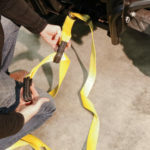 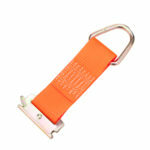 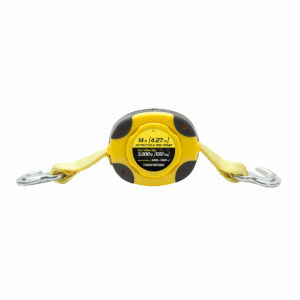 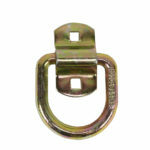 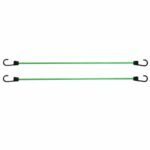 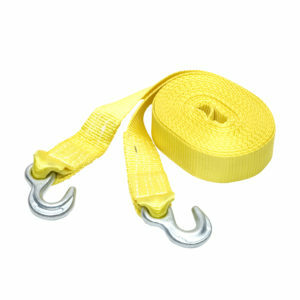 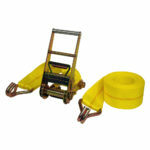 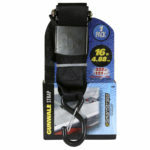 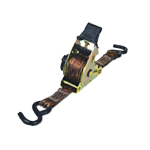 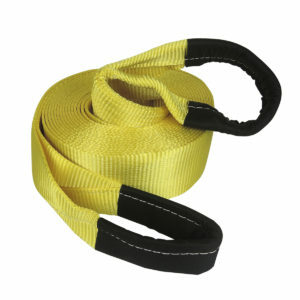 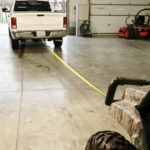 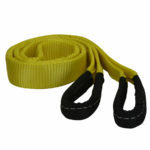 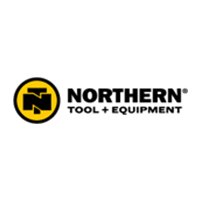 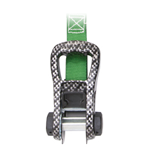 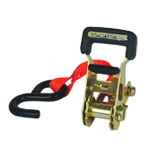 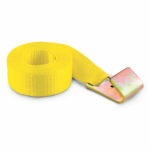 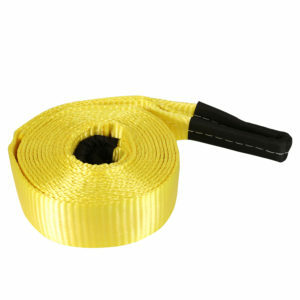 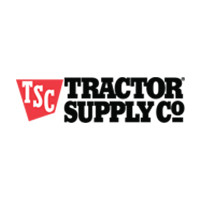 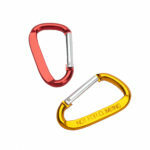 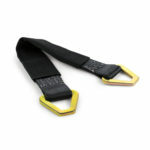 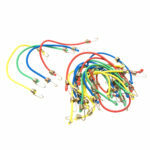 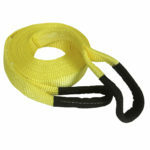 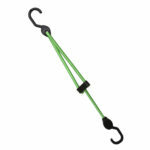 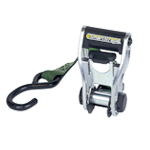 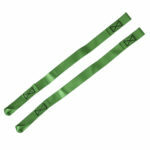 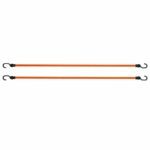 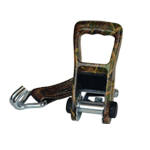 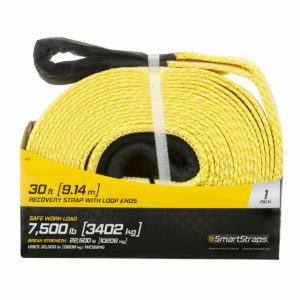 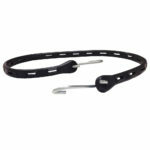 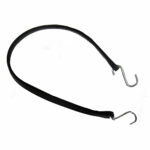 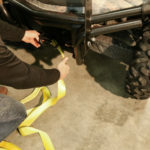 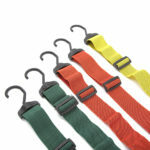 20' Tow Strap, Loop End; 17,000 lbs is rated 4.7 out of 5 by 3. 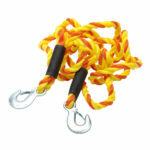 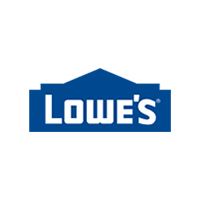 Rated 5 out of 5 by Melissabrink79 from Very durable!! 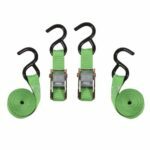 We have these straps both in my Expedition and my Husbands truck, they have come in handy during the winter time because people like to get stuck in our driveway when they come to visit!!! 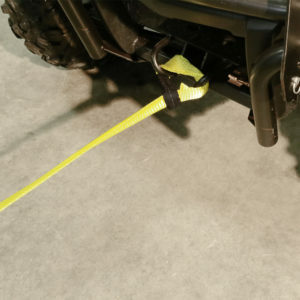 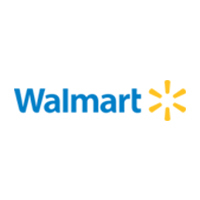 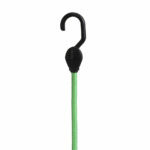 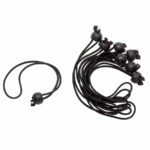 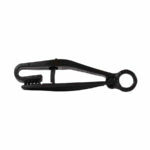 Rated 5 out of 5 by Dougus from Tough I bought one of these about a year ago to keep in my 4wheeler, when i do use it , it works great,never tangles up ,i love it.